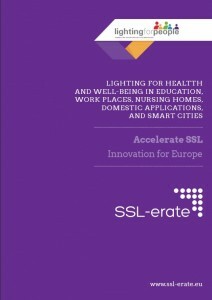 The EU FP7 SSL-erate project has published its analysis on the effect of lighting on health and well-being, drawing together conclusions from hundreds of research papers compiled and summarised by the experts within the project consortium. 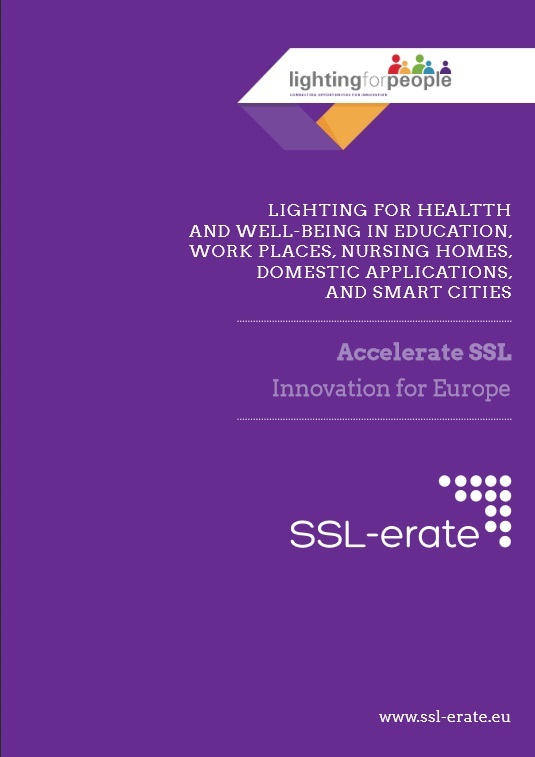 This analysis covers the effect of light on health and well-being across a number of different applications, including healthcare, the workplace, the home, schools and educational institutions, and cities. It provides a basis to learn about how light can affect the human body, what the potential consequences of these effects are, and how can we use this information to create truly human centric lighting.